Author and screenwriter Chris Matheson is one of the people behind the "Bill & Ted" films, and authored the 2015 humor book, "The Story of God: a Biblical Comedy about Love and Hate." He's back (and so is God) for a follow-up. 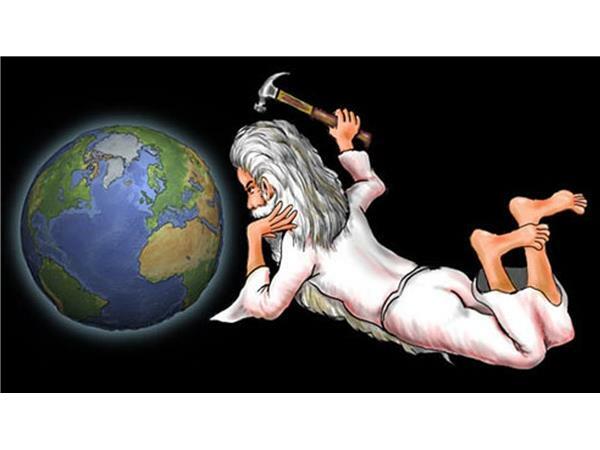 He joins Seth Andrews for a discussion about "The Trouble with God: a Divine Comedy about Judgment (and Misjudgemnt)."